Home Blog Wilsonville In-Store Deals! 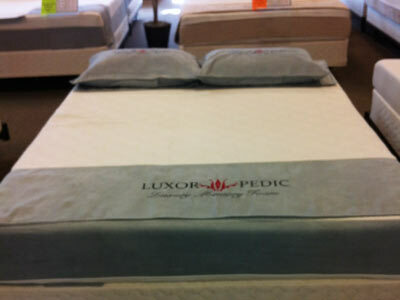 Floor model latex beds regular price $2,799.00, now 50% off. Floor Model Special! 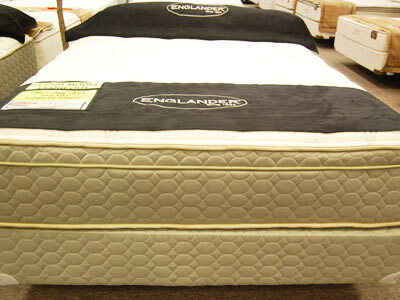 Englander Luxury Latex Pillowtop w/ firm individually wrapped coils. Was $1799, Now $1,099 off. Floor Model Special! 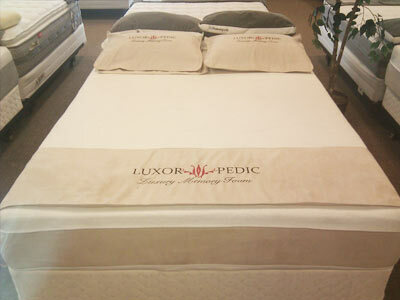 Luxorpedic Memory Foam King Size Set. Was $1599, Now $899 off.